It’s hard to know what’s normal, what you should consult a doctor about and when it’s “time” to head to the hospital. I definitely felt more ‘prepared’ this time around, partly because I had already been there and done that, and partly because I had Bloomlife to help ease my mind. I was provided the initial set up for Bloomlife complimentary in exchange for an open and honest review. As always, the opinions are my own. 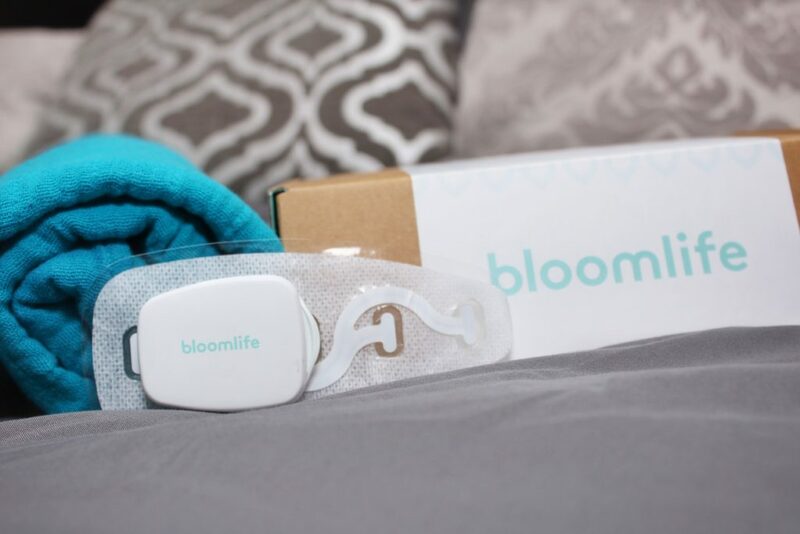 If you haven’t heard of it already, Bloomlife is an at home contraction monitoring system that works with your smart phone through Bluetooth. 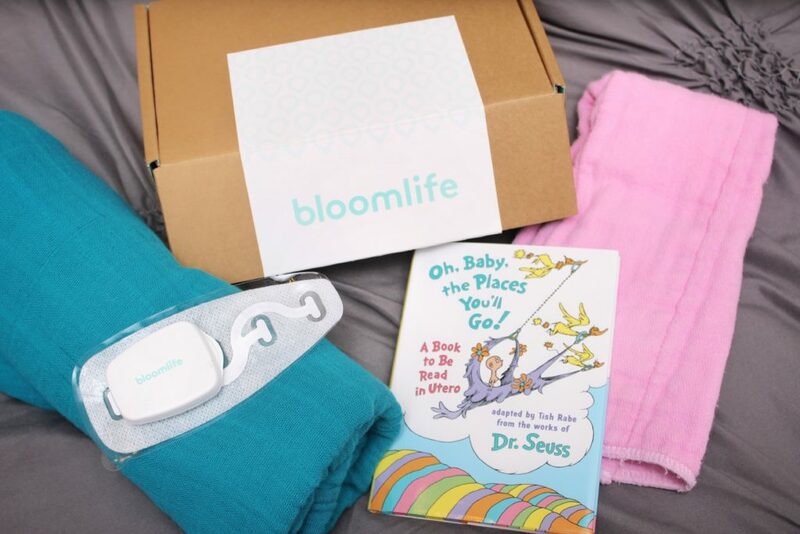 The starter kit comes with reusable patches, a charger and the Bloomlife sensor. Set up is pretty simple. You download an app to your phone and charge the device. Once charged, the device pops into a patch and is then stuck to your belly centered with your belly button about “three fingers” width down. After a few moments of configuration, the sensor starts recording data straight to the app on your phone. It records all contractions and gives you an average interval and duration count at the end of each session. For the final two weeks of pregnancy, I would do a nightly one hour session just before going to sleep. It was so neat to see the contractions in real time on the app and track the frequency, duration and increasing intensity each night. Most women don’t realize that contractions, even small ones, can start days and sometimes weeks before active labor. These help your body practice and prepare for the real thing. Using Bloomlife to help track uterine activity helps you know you’re not crazy! It shows when you have contractions and can help you better understand your body and the final preparations you undergo right up until labor and delivery. Signing up for Bloomlife is incredibly easy! 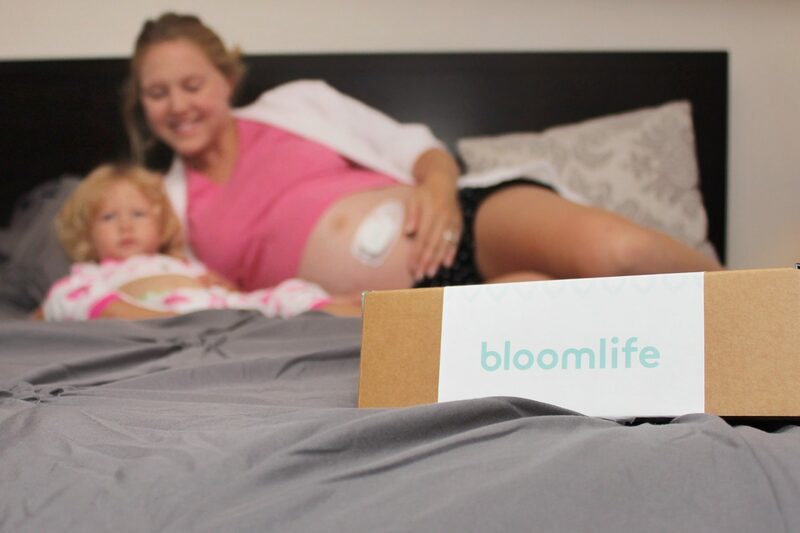 Head to their website, www.bloomlife.com, and pre register to select the date for your package to arrive (generally a few weeks before your due date). Use the coupon code “Royal10” and save 10% off the weekly price! You pay per week and then send back the unit once you’re finished. They even provide a return shipping label and will refund up to two weeks of subscription service after the baby is born (since we all know those first postpartum weeks are a blur). Are you in your third trimester and making last minute preparations for baby? 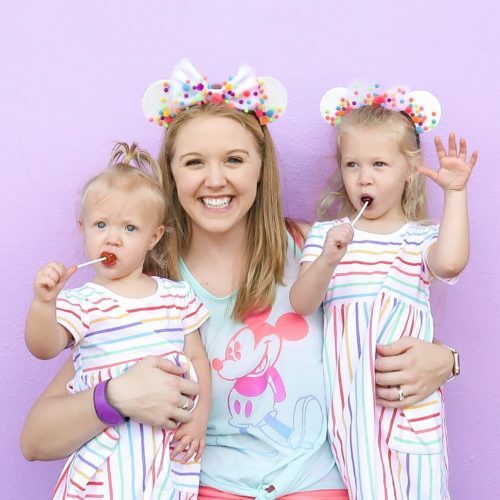 Check out these 11 Things I Didn’t Know About a Hospital Birth and my favorite postpartum must haves.